Happy New Year! With the calendar flipping to 2019, there's a new opportunity to find "the best book I read this year." These eight books are just some of the great books the industry is buzzing about right now. Whether you're looking for a mystical fantasy, a page-turning thriller, or a real-life tale of heroism, you'll find something coming out this month that will whet your whistle. You can also sign up for our books email newsletter. Delivered monthly to your inbox, it's full of great suggestions of books that are already on our shelves. Katherine Arden concludes her acclaimed Winternight Trilogy with The Winter of the Witch. The story tells the tale of young Vasya Petrovna, a girl living in the 14th century Russian wilderness. As evil creeps into the perimeter of her life, Vasya conjures up a spiritual gift to see fantastical creatures that inhabit her village. This trilogy is filled with Russian folklore, making it a delightful read for fans of fantasy and fairy tales. If you love psychological thrillers and page-turning tension, this will be your favorite book of the month. Hendricks and Pekkanen, who last teamed up for the riviting The Wife Between Us, have done it again. Jessica Farris, a Manhattan makeup artist, signs up for a psychology study to make some quick cash. As the study sessions become more personal and invasive, Farris starts questioning everything around her, including her own past. She was just a regular French woman living in England when WWII began. But Odette Hallowes (née Brailly) was destined to be a war hero. She was a radio operator in occupied France, betrayed by a double agent, tortured in a Gestapo prison, and found love. Larry Loftis (Into the Lion’s Mouth) details Hollowes' incredible story in his trademark gripping faction. This is one those classic true stories that reads like a page-turning novel. It’s the first ever non-fiction book for mystery writer Brad Meltzer. Meltzer normally creates thrillers out of puzzles and enigmas in American history. Here, however, he delves into real history, exploring how traitorous soldiers and politicians close to George Washington nearly undid the Revolutionary War before it began. Not only will you learn about Washington’s character, but you’ll also see allusions to how the modern-day CIA was formed. Chigozie Obiama’s 2015 debut novel, The Fishermen, landed him a NAACP Image Award and recognition as a Man Booker Prize finalist. The Nigerian-American is back with a contemporary twist on Homer’s Odyssey. When a Nigerian farmer stops a woman from jumping to her death, they fall in love. In order to win over her wealthy family, he attends college in Cyprus. There, he finds a world determined to push him to the sidelines. One of America’s most beloved fiction writers returns with her first book of 2019. Four trauma doctors from the Bay Area, all from different walks of life, have flown to Paris to work with their counterparts in the City of Light. As they explore the city, they find new possibilities, both exciting and terrifying. Then an act of mass violence galvanizes them into action, and the choices they make change their lives forever. It’s time to pick Martha Stewart’s brain. One of America’s most trusted lifestyle experts has put together a wonderful handbook with hundreds of practical ideas, instructions, and inspirations. 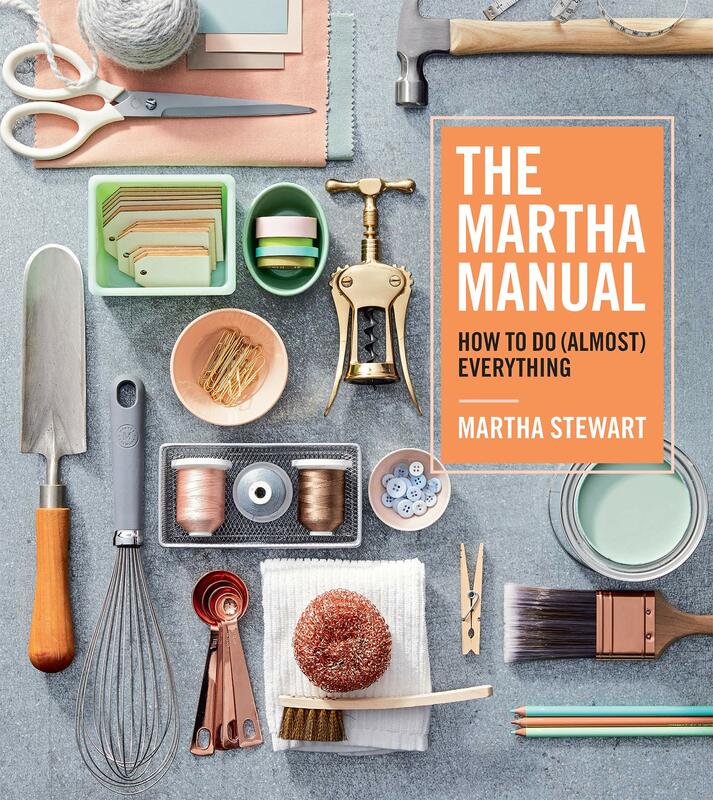 Whether you need to organize your linen closet, celebrate a birthday in a park, or keep a garden green and tidy, The Martha Manual has tips, visuals, and diagrams. This book will help you solve some of life’s trickiest and confounding problems. 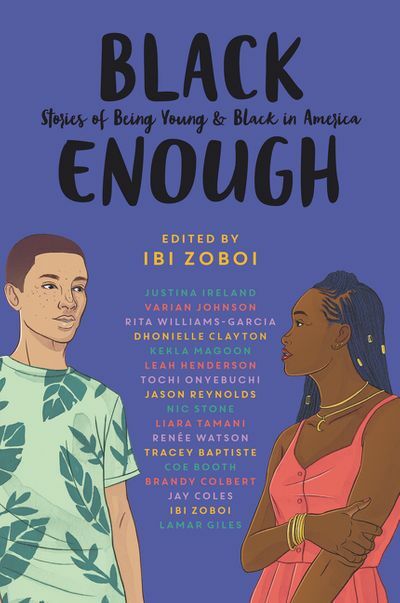 National Book Award Finalist Ibi Zoboi brings together more than a dozen stories in this collection, featuring some of the most acclaimed and bestselling black authors today. Together, these stories explore the lives of both rich and poor, urban and rural, mixed race, immigrants, LGBTQ, and much more. This diverse fiction anthology profiles black kids being fully human in a nuanced and necessary way.